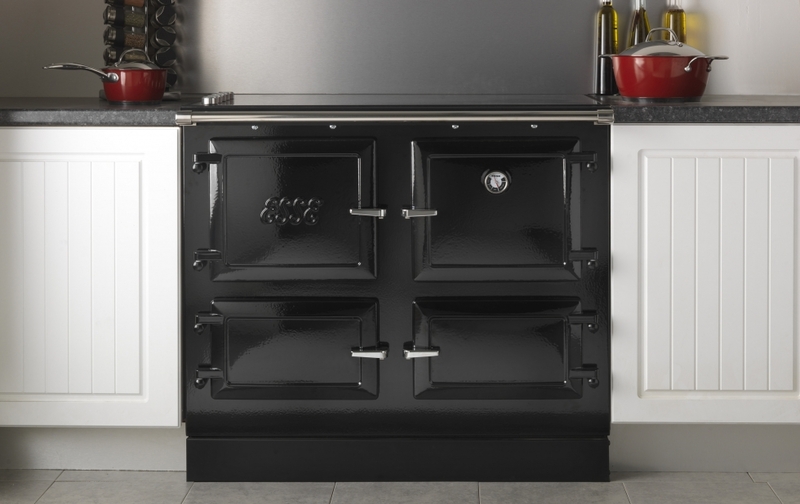 ESSE have been making traditional cast iron range cookers since 1854, longer than any other manufacturer. 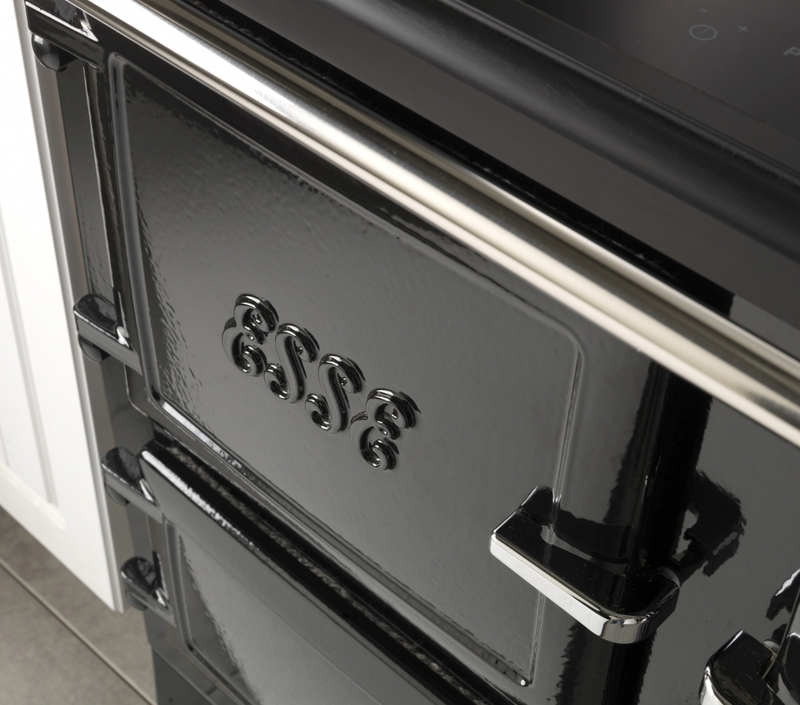 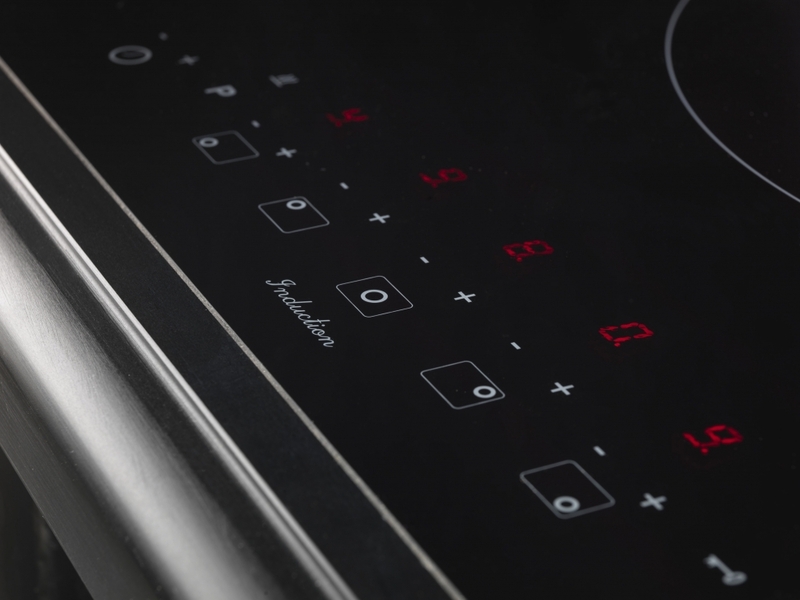 Now as then they represent the very best cooker design and capability, allowing ESSE to offer a complete range of efficient cookers available in four fuel types, carbon neutral wood fired, electric, gas and oil. 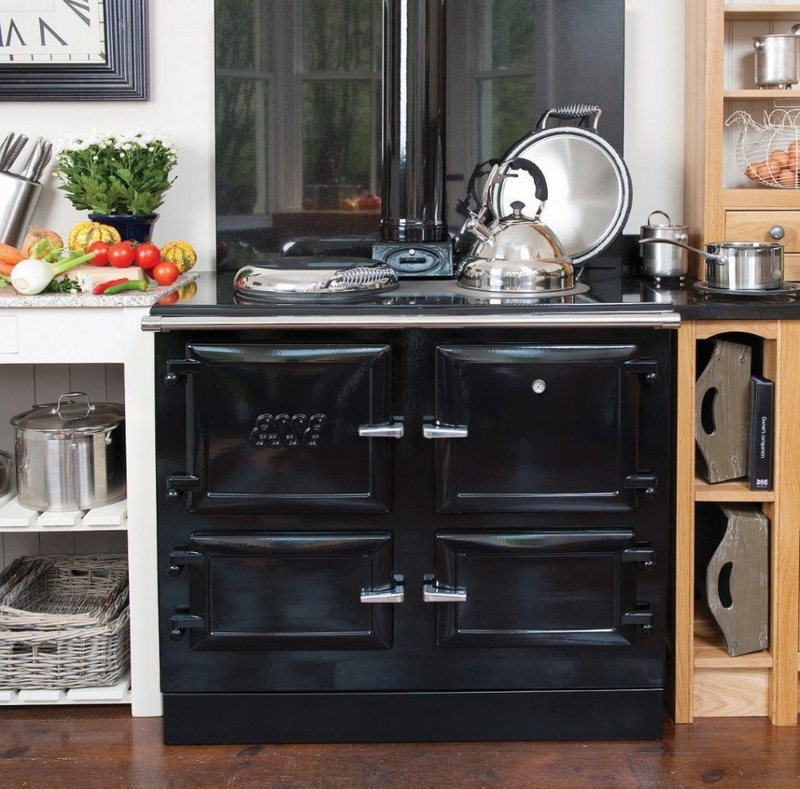 ESSE range cookers are hand made in Barnoldswick and can power your central heating system and provide domestic hot water thanks to optional boiler models. 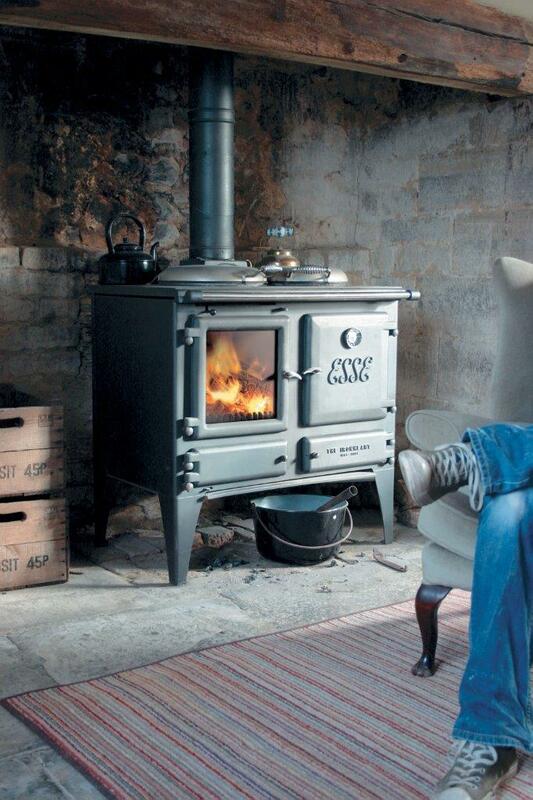 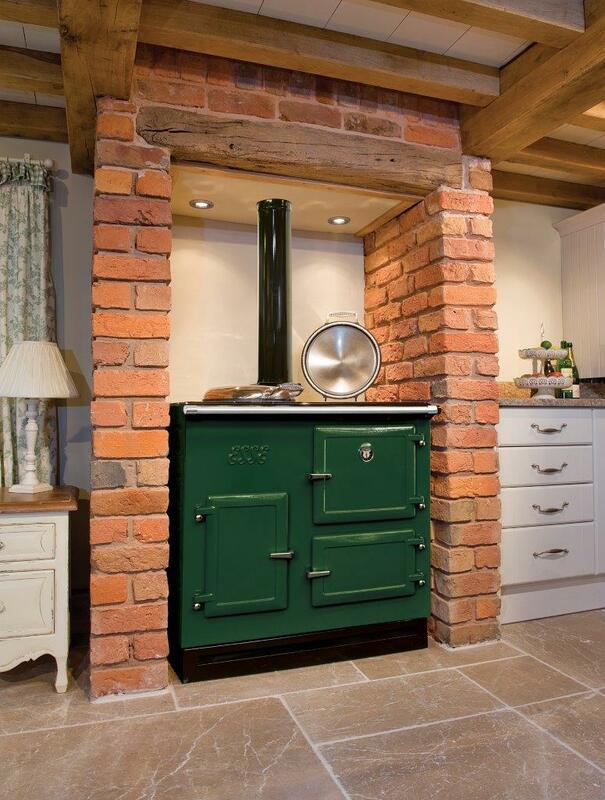 All models cook food beautifully and ESSE is the cooker of choice at the famous River Cottage.